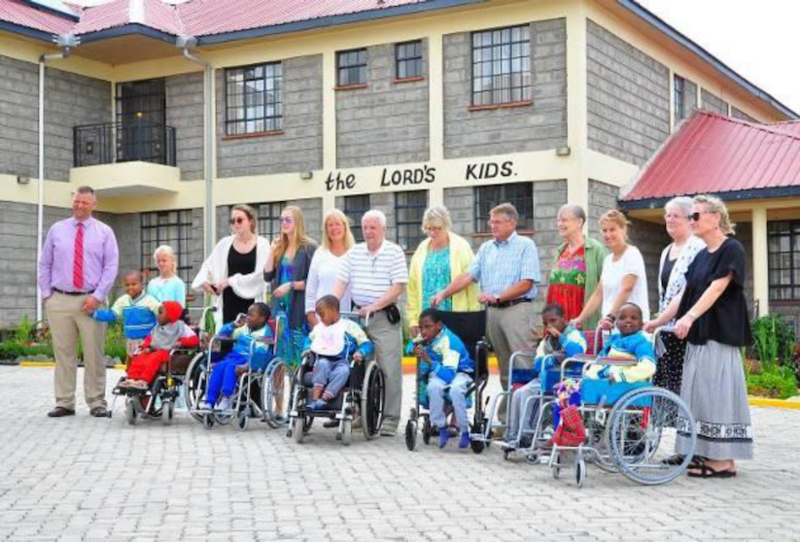 En-Gedi Children’s Home is a home for children with disabilities, founded and directed by Margaret Njuguna in 2014. En-Gedi Children’s Home cares for children with disabilities from guardians/parents who have had some challenges caring for such children. We are mostly linked up with such children through Community Organizations, Churches, and through our linkages with the local government officials. We normally meet with the parents/guardians and talk about the background of the children, the challenges in raising them, and ways we can help each other raise children in a way that they have good care, are well fed and their other needs met. We take in children from willing guardians who also agree to periodically visit En-Gedi Home to keep their connection with their children. 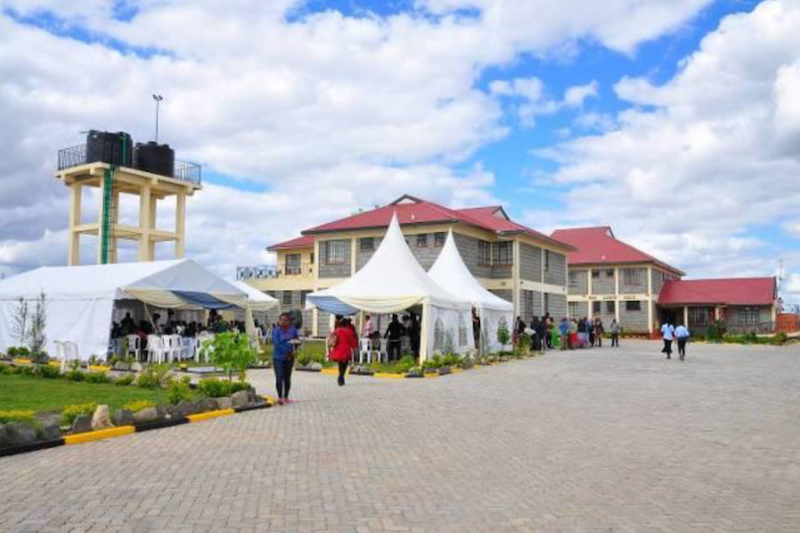 Home is situated along England Lane in Muigai Estate – Kitengela – in the outskirts of Nairobi. The Home has 12 children and of the 12, only one is able to talk. Also only 1 child is able to stand on his own and started that this year. The list for waitlisted children grows by day as more and more children are discovered hidden and confined in isolation. Once our new facility is complete, we will have room to house 30 children – including day care services, classrooms, guest rooms, seminar room and accommodation for seminar participants up to 20 people, equipped therapy room open to the public at a fee and kitchen garden to grow our own green vegetables. You can see our progress in the current Newsletter. Vision: En-Gedi Children’s Home will be the model for best practices in the support and care for children with special needs. Mission: En-Gedi Children’s Home enriches the lives of children with special needs through collaborating with families, government departments, like- minded agencies, faith-based organizations, and corporations, to build a continuum of compassionate care. Goal: The overall goal of En-Gedi Children’s Home is to provide a special home that will offer children with disabilities a healthy and safe environment where they can grow, learn, thrive and develop to their fullest potential. The Home will provide a calm and comfortable setting in which children are surrounded by caring and dedicated staff who will encourage and nurture the children every moment of the day. Click on either image to review an update from Margaret!